You can deactivate and reactivate the license on a different site at any moment. 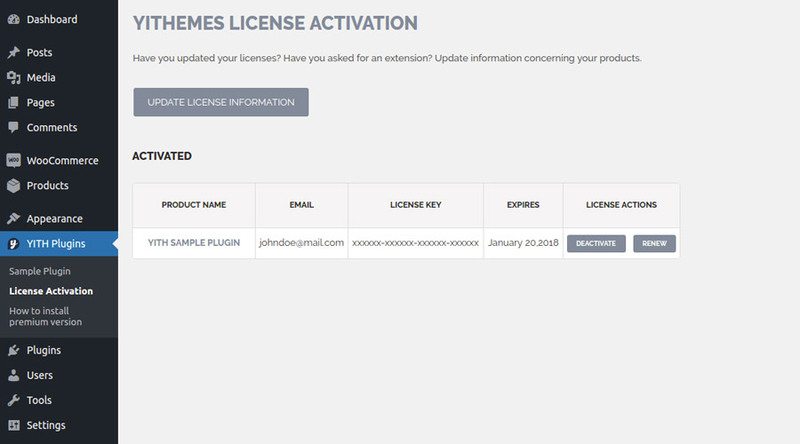 Just click the "Deactivate" button you find in "YITH Plugins -> License Activation" and insert the license key in the new site. The activation process is the same as the one previously explained.